ASD recently updated ASD Mobile to include several new tools to make your life easier. We’ve enhanced support for directors who receive messages via push notification using the app, which includes an option to control our new ASD ReAlert™. With this feature, ASD will send out a reminder notification to alert on-call directors when there is an outstanding message that has not been acted upon. As a town defined by a stunning combination of natural and architectural wonders, Salt Lake City is sure to provide a one-of-a-kind backdrop for the 2018 NFDA Convention. 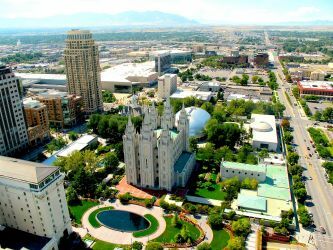 With so much to do and so much to see, ASD wants to help you make the most of your time in SLC! We hope you enjoy this fun and informative guide to all of the can’t-miss seminars, events and attractions of the convention. 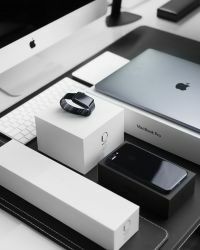 Stories and photos related to funeral service are likely to gain attention faster because death is such a sensationalized topic in our culture. With so many incorrect stereotypes about the funeral profession, we know how important it is for directors to disprove these misconceptions within their own communities. Here are some tips on how to protect your funeral home’s public image. 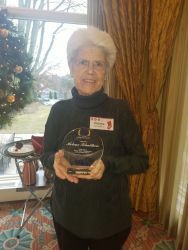 After more than 20 years of providing empathy and comfort to funeral home callers, Helene Schultheis, ASD’s most experienced Call Specialist, retired this month. In her two decades at our company, Helene has steadily built a legacy of compassion, dedication & kindness. Since 1997, Helene has devoted herself to helping grieving loved ones through the most difficult call they will ever have to make. 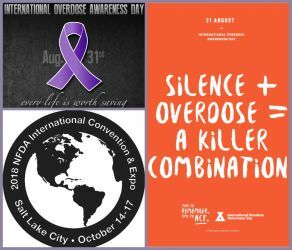 August 31 is Overdose Awareness Day – a day to remember those we’ve lost to addiction and speak openly about solutions to the drug epidemic gripping our nation. ASD wanted to spotlight the work the NFDA is doing to support directors struggling with this crisis. Learn about this year’s NFDA convention programming, which will put increased focus on how this epidemic impacts our profession. ASD is pleased to share this guest blog post from marketing specialist, Joel Lee, of Trumpia, a comprehensive SMS platform that helps organizations overcome communication challenges and develop mobile strategies. 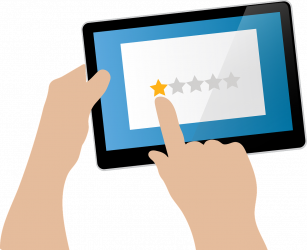 In this guest post, Joel discusses how funeral professionals can use technology to improve funeral home processes, expand marketing efforts and better serve the needs of today’s families.